If you have ever fancied the idea of having your own personal butler, then Butlers in the Buff is for you. 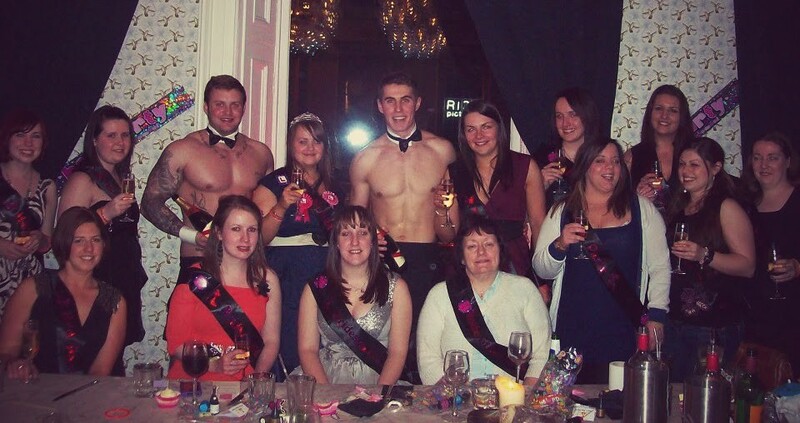 As you might have guessed from the name, Butlers in the Buff don’t wear an awful lot clothing, but it’s all good fun for a hen night. Why choose Butlers in the Buff? They have an established reputation as the world’s first naked butler company and it is also one of the most popular. Ever since their launch. Butlers in the Buff has been getting major news coverage due to its unique approach. 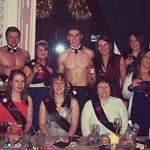 Butlers in the Buff has been a massive success in the UK, especially among women. It is safe to say that most people won’t have experienced an evening quite like the one Butlers in the Buff offer. As part of their unique service, they will keep you and your friends entertained, top up your drinks whenever you ask, and of course they will do all of that while in the buff. As well as serving food, the butlers can mix cocktails, so an evening with them should really go with a swing; butlers don’t just serve food and drink, they’ll also join in any games that you might have planned. Requirements: Costs are charged on hiring one butler for two hours. Venues must be close to the city centre. Naked Butlers will travel all over the country, including remote areas. Our Naked Butlers and Cheeky Waiters can meet and greet your Hens, serve them drinks and food, play games, present awards or even just wait on you !